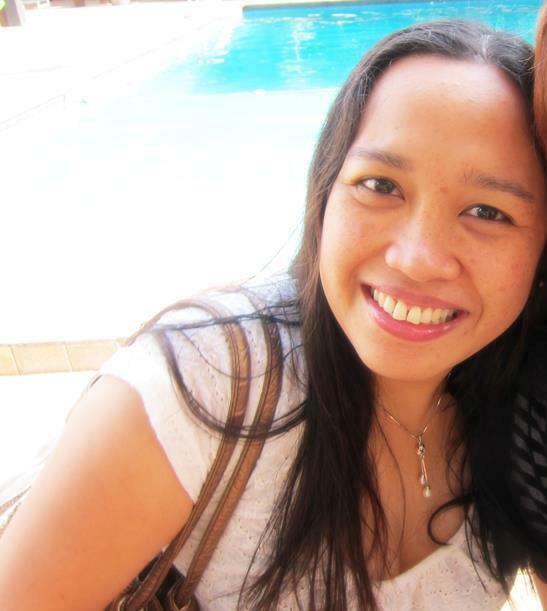 There are a lot of things to do in Boracay, and this includes scuba diving. 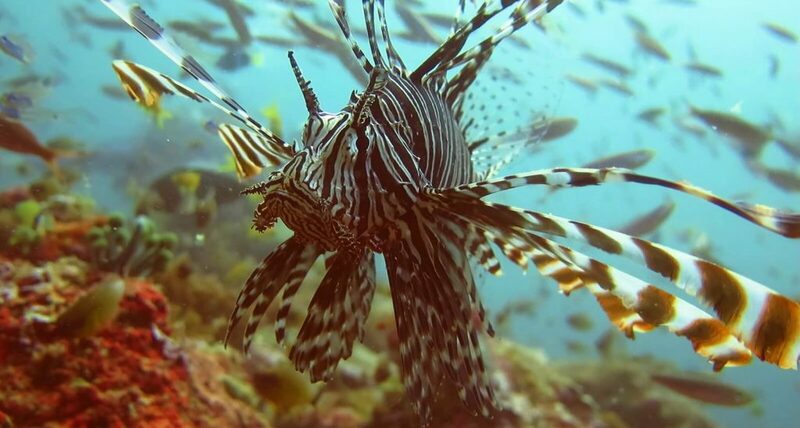 Here’s my experience in the Diniwid Reef dive site. 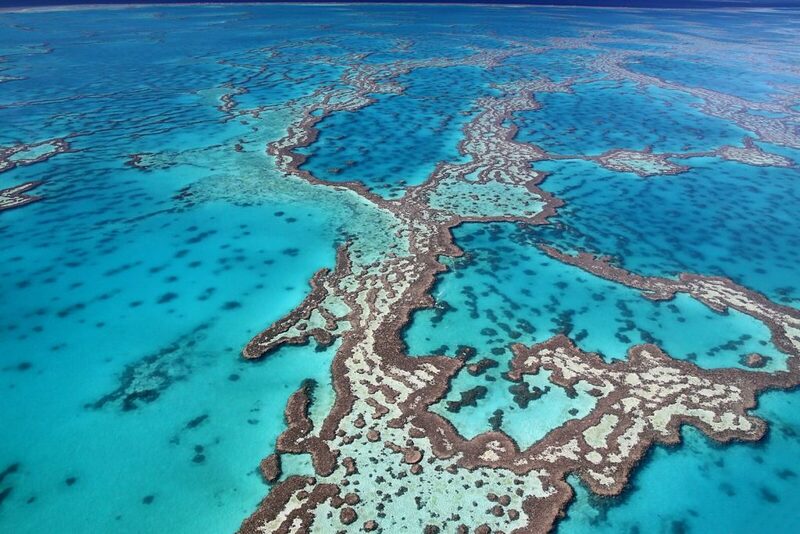 When it comes to adventures, there’s a lot of things you can do in Cairns, Australia, from skydiving to snorkeling in the Great Barrier Reef! Here’s more. 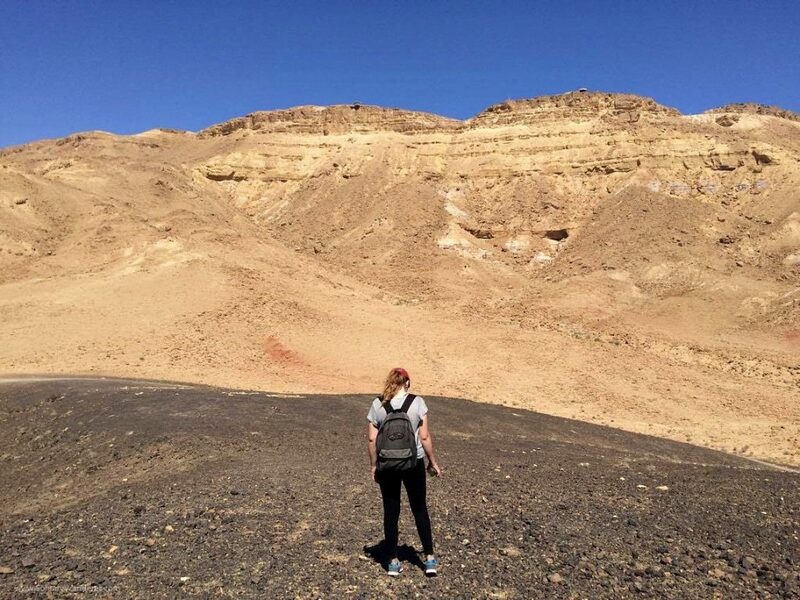 If you love hiking, you should visit Israel. There are so many hiking trails here, and yes, hiking in Israel is safe and easy. Find out why. Israel is more than just Jerusalem and Tel Aviv. Head to the Negev Desert and do one of the best things to do there: rappelling! Peru is more than just Machu Picchu and the Nazca Lines. 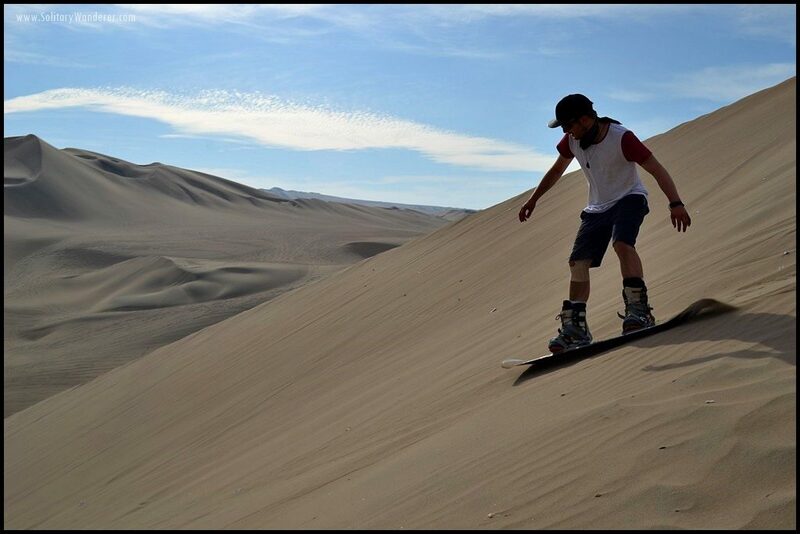 There’s sandboarding in Huacachina, too, for the more sports-oriented and the adrenaline junkie. 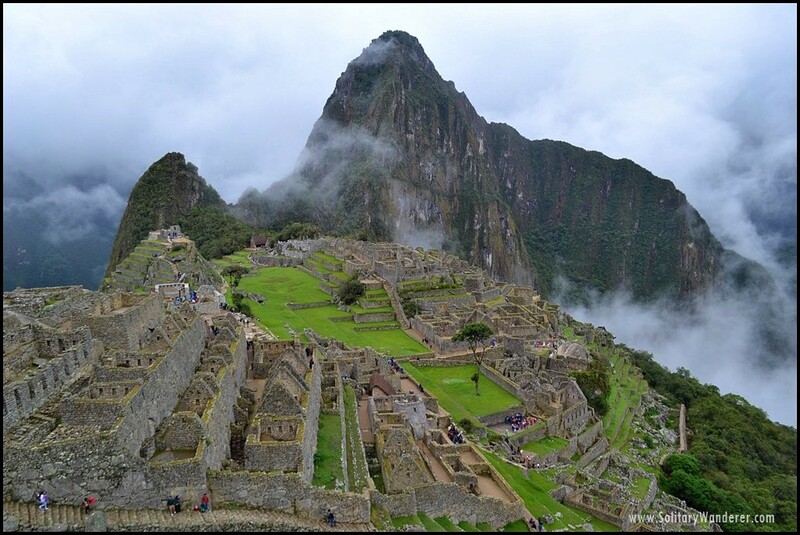 Have you always wanted to visit Machu Picchu in Peru? 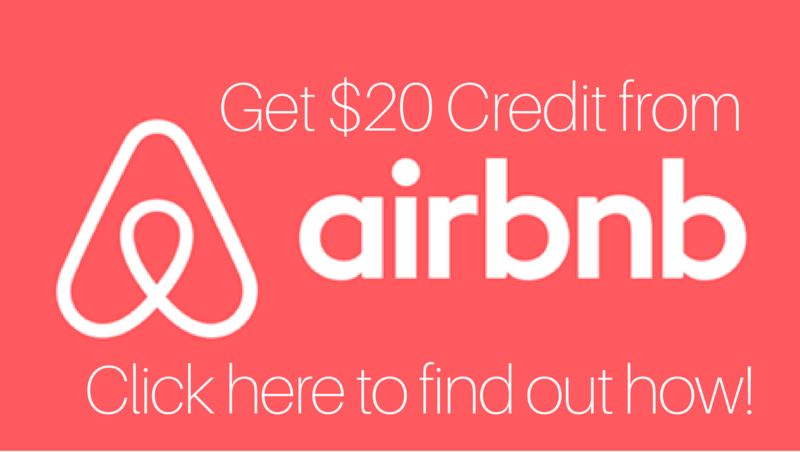 Here’s one of the cheapest ways to get there. I never thought I’d get to climb my first 5,000+m mountain in Bolivia. Mt. 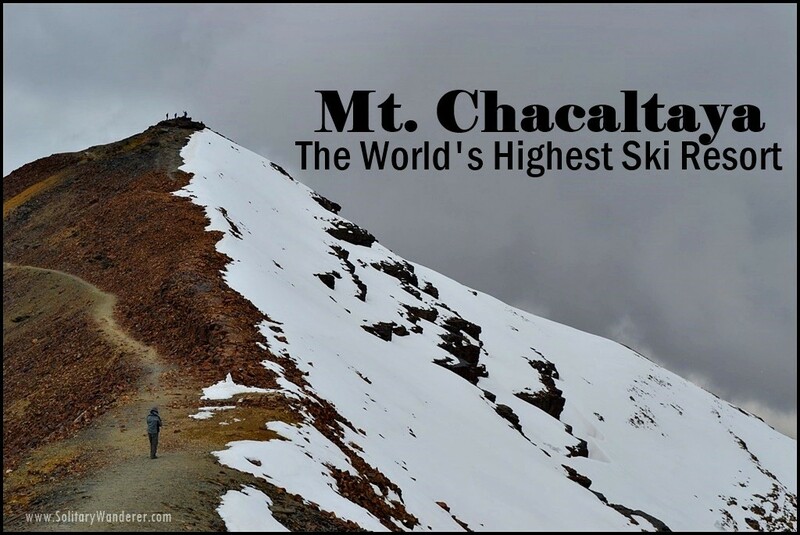 Chacaltaya, once the world’s highest ski resort, was indeed a surprise! 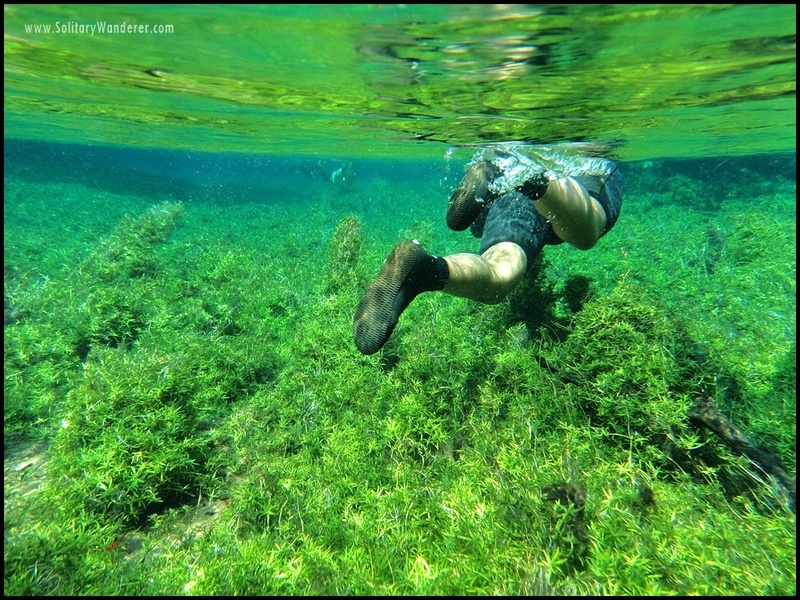 Snorkeling in Bonito was one of the highlights of my travel in Brazil. 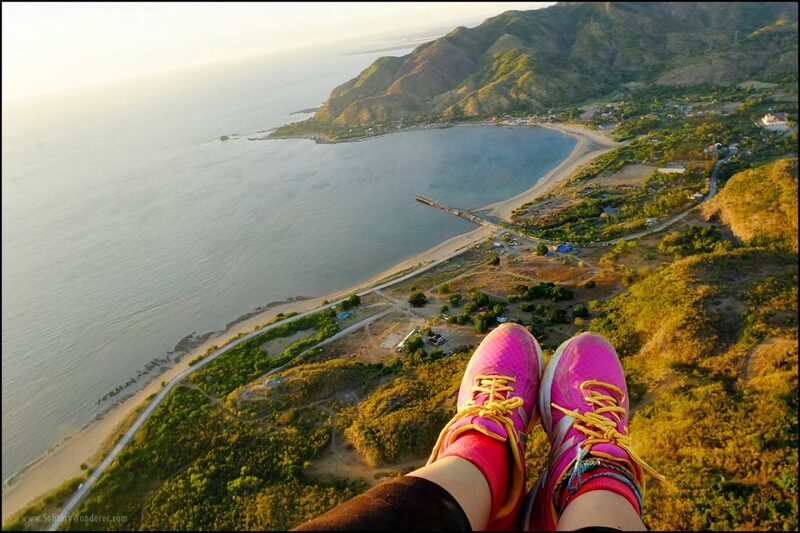 Read why this town won the Best Destination for Responsible Tourism award. 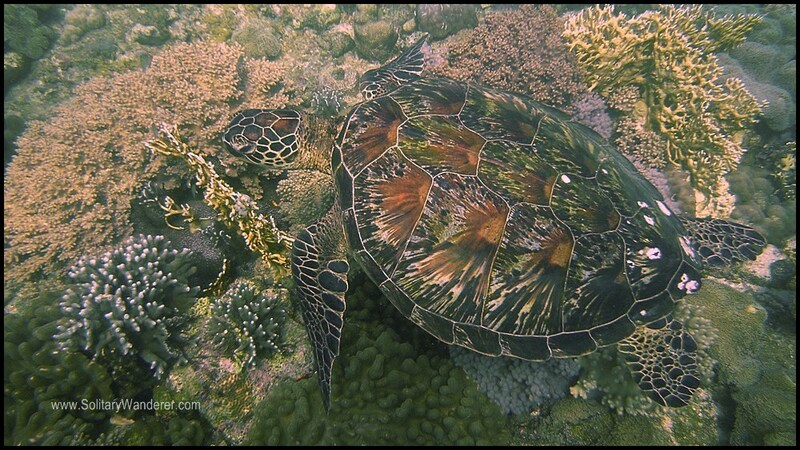 Diving in Apo Island is a must in the Philippines. 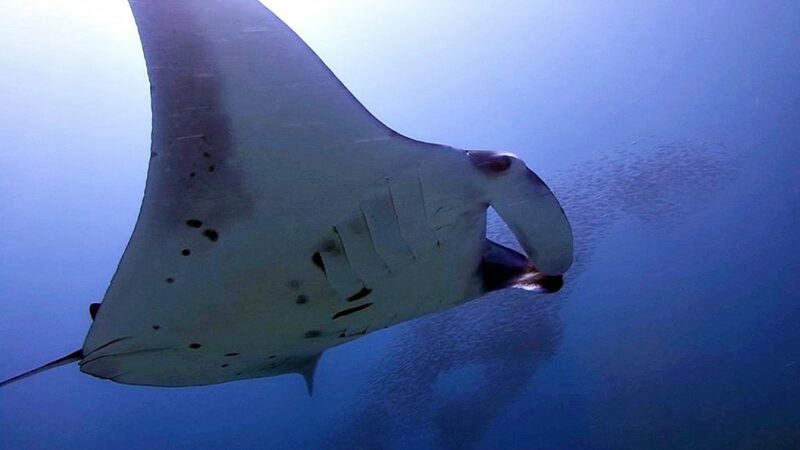 The country has a rich marine life that makes it one of the best diving destinations in the world. 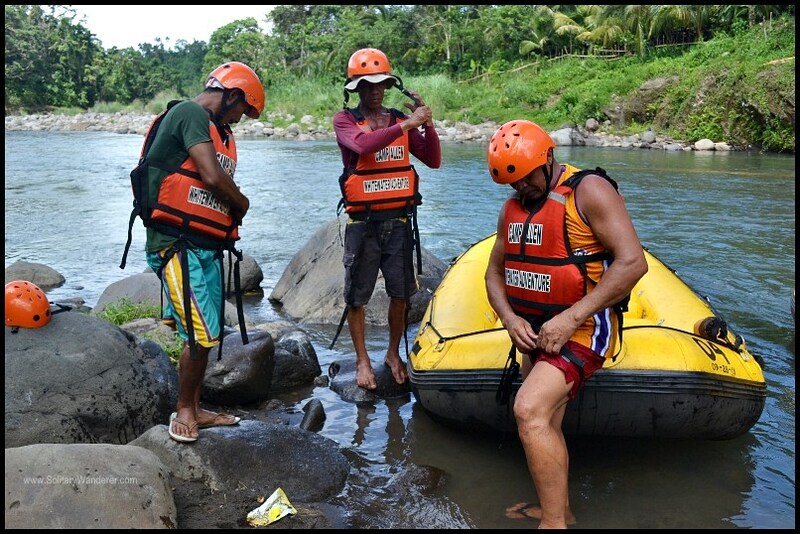 If you want to try out a highly exciting water activity, bring your friends and go whitewater rafting in Laguna (Philippines)!